Of the various disputes dealt with in sectional title schemes, it could possibly be said that those involving pets is high, and it possibly for this reason that the rules dealing with pets is at the top of the list in the Sectional Title Schemes Management Act, says Michael Bauer, general manager of property management company IHFM. “There have been many cases where the owners of pets have been willing and able to afford taking their dispute to court, as it has been very important for them to keep their pets with them. There have, too, been cases where the body corporate has had to present their case in court for the removal of a pet. Either way, it is an expensive and time consuming exercise, which should be avoided if at all possible”, says Bauer. In the STSMA Regulations, Annexure 2 Model Conduct Rules, it stipulates that owners or tenants in units must have the trustees’ written consent to keep a pet. 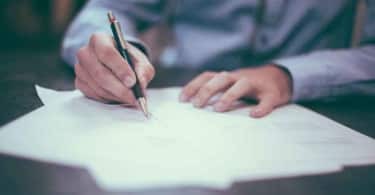 While the trustees cannot be unreasonable in withholding consent for this, they do have to consider the circumstances of the request and the best interests of the scheme. 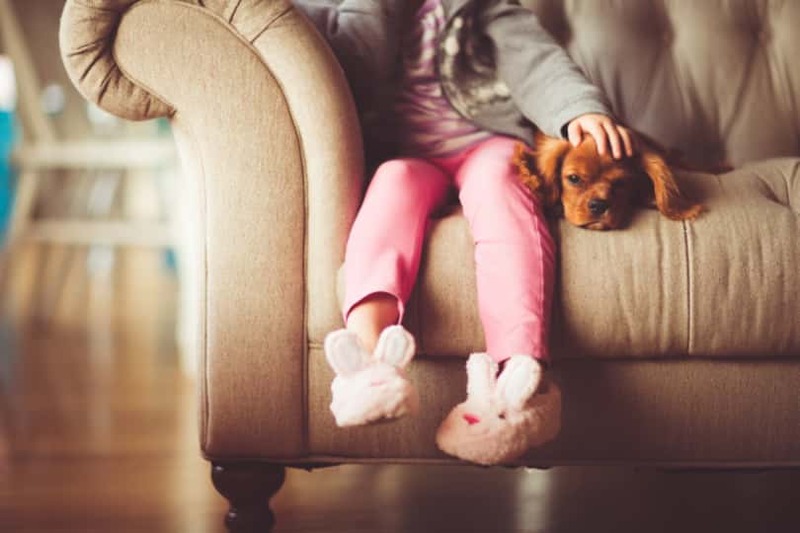 When allowing occupants in sectional title schemes to keep pets, they could stipulate that certain conditions must be met by the owner of the pet and if these are not adhered to, the consent could be withdrawn. There is an addition, Rule 1(2), which says that consent is automatically given if the pet is a guide dog, hearing dog or service dog. There are increasing cases where dogs are used to alert epileptic sufferers of impending attacks, or diabetic owners of blood sugar level problems, and therapy dogs used to help those who suffer from anxiety and depression related disorders. The owner should be able to present proof of the disability the dog assists with. The STSMA does stipulate that pets must not inconvenience other owners. Owners should have a sense of obligation to clean up after their pet and keep it under control at all times. 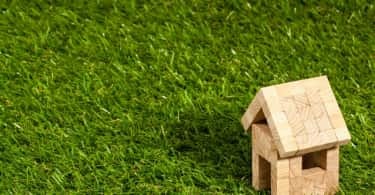 If the owners of units in a sectional title scheme are adamant that they want a pet free complex, in order to include a “no pets” clause in the rules there needs to be a special resolution taken. To do this there has to be a quorum, then 75% of those present must be in favour of the rule – both in value and number. If any owner breaches the rules by keeping pets without permission or has a pet that disturbs others, the body corporate can either apply to the Community Schemes Ombud Service for assistance in dealing with the matter or turn to private arbitration or the courts to have the pet removed. “Pets have in many households become “members” of the family and this is a highly emotive issue. When addressing a dispute that involves a pet, there has to be clear reasons from each party stating grievances and solutions, to come to a solution quickly and effectively”, says Bauer.